New cold and hot Smoked Organic Norwegian Salmon. 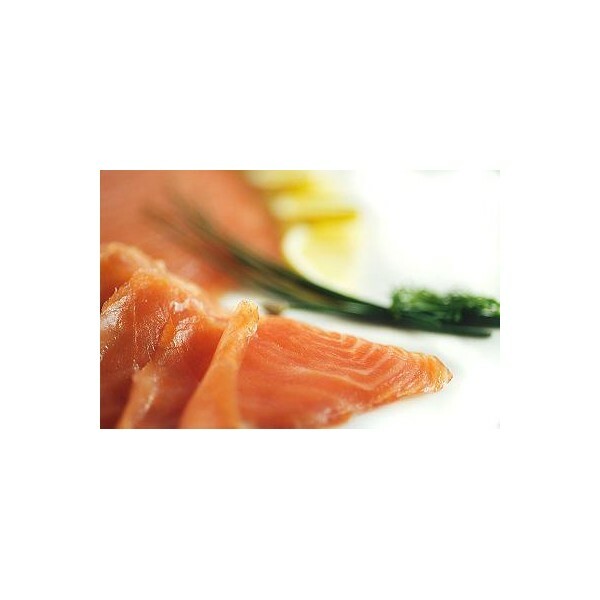 Organically Raised salmon from the Shetland Island the most northerly Island of Scotland Shetland's Best Salmon Advantage: - 100% Natural Fresh Salmon – No Artificial dyes or coloring added! - Certified Organic Feed - Sourced from Sustainable resources (No GMO) - 100% Free of Antibiotics, Chemicals, & Preservatives - 100% Sustainanble & Environmental Friendly Farming Techniques - Extremely low stocking density's of pens; allowing the fish able room to swim and grow naturally - Award winning outstanding flavor, texture and taste - 100% Traceability - Individually tagged for full traceability Using 100% Natural Certified Feed Shetland's Best Natural Salmon are fed upon asustainable proprietary certified feed based upon 100% Natural and 100% Sustainable ingredients. Shrimp meal is used in the feed in order to provide a natural source of pigment for the flesh color, essential nutritional value and to produce the wonderful sweet taste and texture. Freedom from chemicals and antibiotics No antibiotics, anti-foulants or therapeutic agents are used or introduced at any point in the production of Emerald Natural Salmon For example, nets are washed and air dried more frequently and not anti-fouled. Environmentally Sensitive Husbandry Stocking density on the farm is a maximum of 10kg per cubic meter which is conducive to a stress free habitat. Farms growing Emerald Natural Salmon are selected for their remoteness and isolation, as well as their minimal impact on the environment. Care and attention is paramount at all stages of the growing period - from tiny smolts to adult fish. Certified ISO 14001 management ensures compliance to the highest environmental management system of standards and practices. Our farms are continually striving to set the benchmark for environmental & sustainable farming techniques. Our farm sites are constantly rotated & fallowed (pens are never kept in the same area for longer than 3 months) to prevent any environmental impact or footprint from our farms on the natural ecosystem and environment. Reared in Wild Conditions Shetland’s archipelago of some 100 islands is located where the North Sea meets the Atlantic Ocean. The Gulf Stream provides the ideal temperature range and, combined with strong ocean currents keeping the fish extremely active. Studies have shown the our Natural Salmon swim over 20,000 kilometer's throughout their life, just as much or more than a wild salmon. Smoked Rainbow Trout: Plain 7 oz. 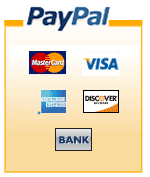 Hot Smoked Organic Norwegian Salmon: Plain 6 oz. Smoked Trout: Lemon Pepper 7 oz. 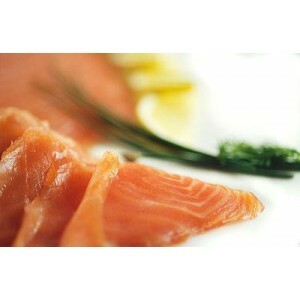 Cold Smoked Organic Norwegian Salmon: Plain 4oz. Smoked Rainbow Trout Pâté 8 oz.